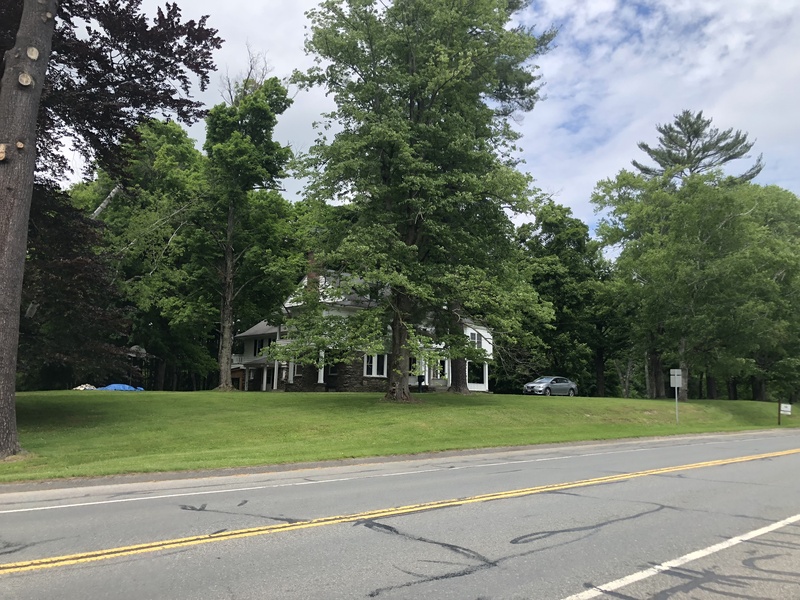 CDCSB has taken a major step forward in addressing the need for affordable housing in the southern Berkshires with the purchase of an eight-acre site located at 910 South Main Street, Great Barrington. Plans are underway to build 40-50 affordable apartments. The site has approximately two acres along Route 7 designated for development and is located in an area that was recently rezoned for use as a 40-R Smart Growth Overlay District (SGOD); a district that encourages high-density affordable housing. “It’s also an excellent opportunity for CDCSB to help realize the town’s priority for building affordable housing in the newly-designated 40-R district,” said CDCSB’s executive director, Tim Geller. Acquisition financing is being provided by The Life Initiative (TLI) and Way Finders, Inc. TLI is a $100 million dollar community investment fund created in 1999 by Massachusetts-based life insurance companies that has invested over $300 million in affordable housing development, commercial properties, businesses and community facilities in the last 10 years. Way Finders is also a co-sponsor with CDCSB on the project. Way Finders, formerly HAP Housing, provides a full range of housing services as well as being a major developer and manager of high quality affordable housing throughout western Massachusetts. Pre-development financing is being provided by the Community Economic Development Assistance Corporation (CEDAC). CEDAC is a public-private community development finance institution that provides financial resources and technical expertise for community-based and other non-profit organizations engaged in effective community development in Massachusetts. This funding enables CDCSB to advance the project into permitting in preparation for state funding applications due February 2019.